The Plant-A-Row for the Hungry project (PAR) in Fayette is a community service project run by Master Gardener Extension Volunteers (MGEVs). It began in 2000 after MGEVs heard of the national program (http://www.doinggoodtogether.org/bhf/plant-a-row-for-the-hungry/). 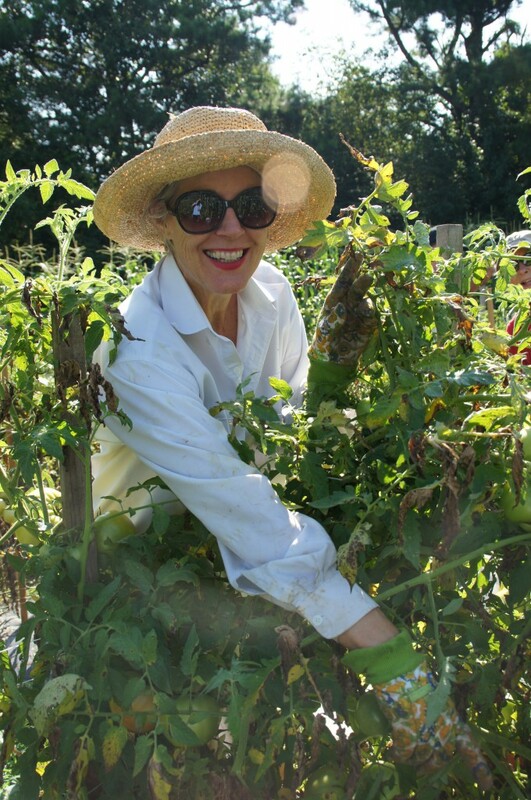 Volunteers spend countless hours preparing the site, planting, harvesting, and managing the garden to give back to those in need in Fayette County and other local organizations. The first garden was a small plot behind the Extension Office. In its early years, the garden yielded about 3,000 pounds of produce. In 2001, local farmer Lester Bray showed MGEVs how to use plasticulture to increase yields. In 2007, the garden was moved to a larger space near New Hope Baptist Church. Other site additions include Dogwood Orchard, developed in 2014 to provide fresh fruit to charitable organizations, and its vegetable plot added in 2015. 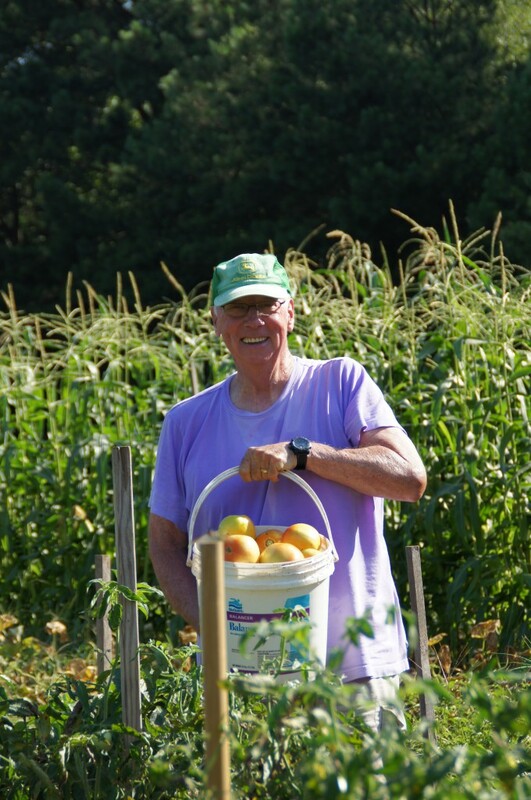 Using plasticulture, experience from Mr. Lester Bray, and the energy and enthusiasm of MGEVs, yield has increased to 28,000 pounds of produce every year. The Atlanta Community Food Bank, which reports PAR poundage to the state, recognized this project for its accomplishments. PAR leaders are looking for ways to increase biodiversity and reduce chemical sprays. In 2016, the garden will be used in a study coordinated by a researcher at Auburn University to determine the value of trap crops. MGEVs will have the opportunity to contribute to ongoing research. 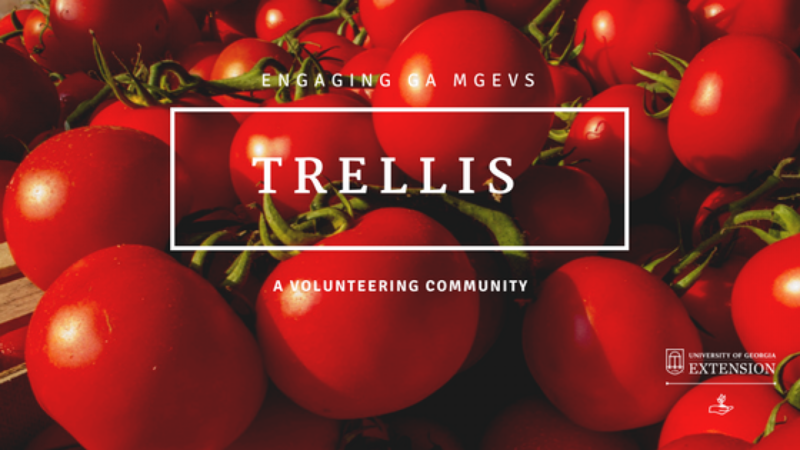 UGA Extension in Fayette County is proud of the commitment of MGEVs to helping the community and giving back in multiple ways. MGEVs have provided nutritious food to those in need and have encouraged other groups to add community/PAR gardens in additional counties. 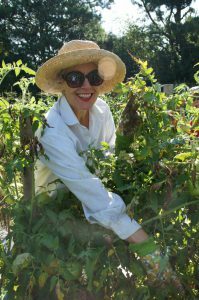 They work hard to give back and teach fellow volunteers and other organizations about successful gardening methods. Posted in Projects, Volunteering. This entry was tagged Community Gardens, Plant-A-Row, Project Spotlight. Bookmark the permalink.